— Helmet use is as important as ever in today’s high-performance UTVs, and it’s being mandated in more and more places every year. Regardless of whether your state has already made it law, a helmet is still the number-one piece of safety equipment that you and your family should be wearing. There are literally hundreds of different UTV helmet options available and in every price range imaginable. We’ve seen everything from styrofoam mountain bike or BMX helmets to full-blown off-road race helmets with clean-air systems and radio/intercoms. Our favorite half helmet has got to be the Simpson OTW Shorty. This open-faced half helmet is DOT-rated, features a four-way-adjustable strap system and a glare-reducing visor. 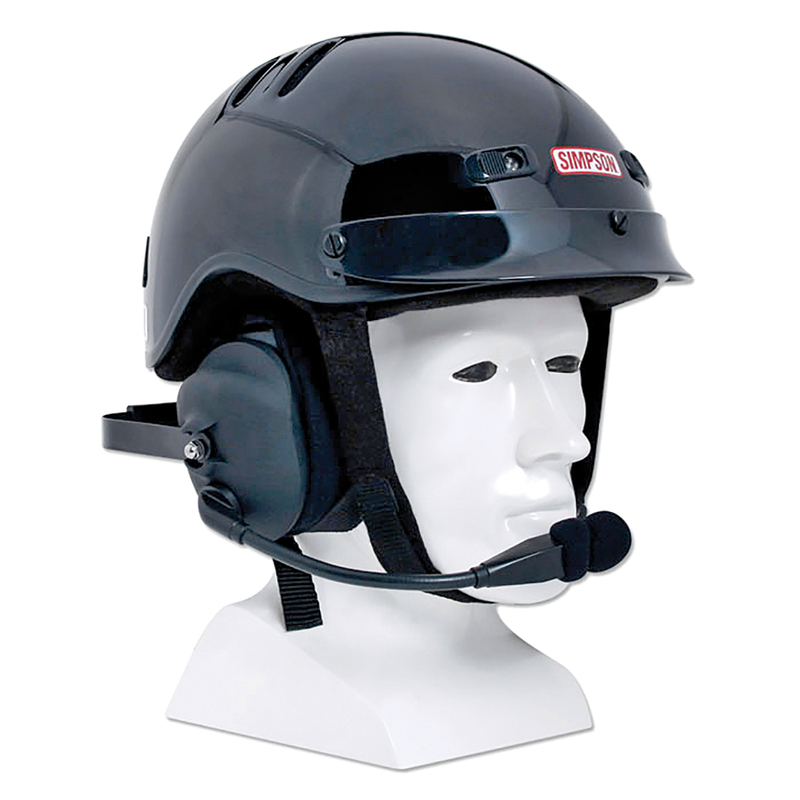 Best of all, this minimalistic helmet fits comfortably over the top of the Rugged Radios’ behind-the-head headset. There are hundreds of very lightweight styrofoam mountain bike and BMX helmets available. While we all can agree that these are a better option than going without one, we would like to see everyone wearing at least a DOT-rated helmet. While you are typically seat-belted into a ROPS cage, there is still a reasonable chance of hitting your head on the ground or cage itself in the event of an accident. If the option is riding with a bicycle helmet or no helmet, then by all means, put it on, but there are tons of other options available, and many can be had for mere pocket change compared to hospital bills. Simpson Cruiser is one of the nicest and most stylish 3/4 helmets we’ve experienced. It’s also one of the only to meet the Snell’s latest and most stringent safety standards. 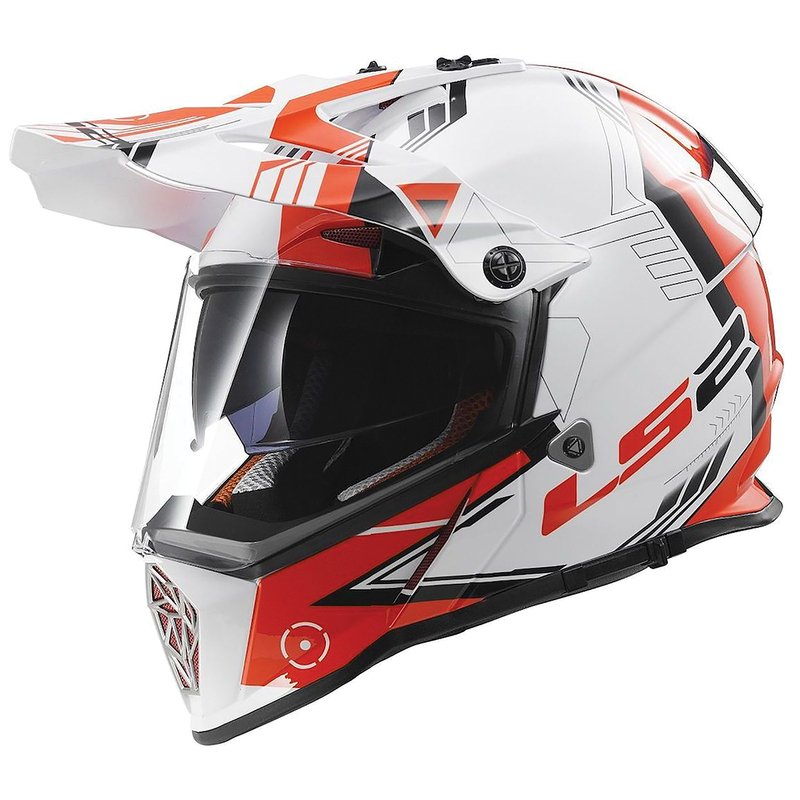 The Snell SA 2015-approved 3/4 helmet can be used in most any racing organization and is available in black or white. 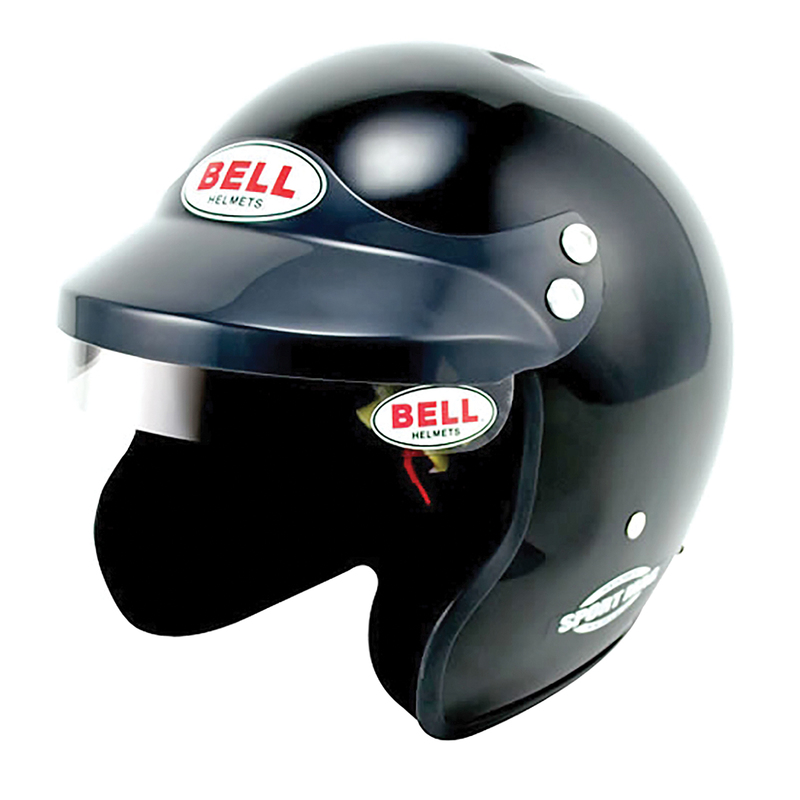 The other super-double, throw-me-down, Snell SA 2015-rated 3/4 helmet we love is the Bell Sport Mag and Mag 1 Rally. Both come ready for neck- and head-restraint use with M6 Terminal hardware. These two lids look to be very similar, except the Mag 1 Rally comes with a pre-installed, high-quality intercom system with boom microphone and ultra-thin speakers. There are a million motocross helmets that will fit the UTV bill when combined with a good pair of MX goggles. A decent DOT MX helmet can be found just about anywhere from just under a 100 bucks to the $600–$700 range for a new Shoei or Arai. Fly Racing has multiple offerings that are lightweight, look great and filled with high-end features, all brought to the consumer in the entry-level to mid-level price point. The Fly Kinetic and Elite helmets start around $110 with great-looking graphics, a polymer shell, dual density EPS liner, and a removable and washable interior. 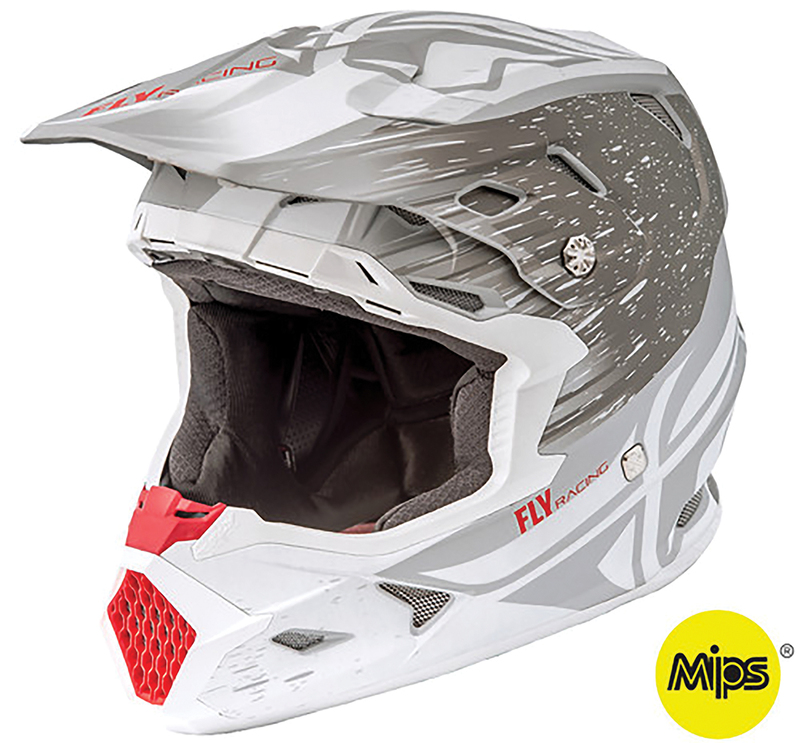 Fly jumps into the midrange category at $200 for the Toxin Resin helmet, meeting both ECE and DOT standards and integrating MIPS (Multi-directional Impact Protection System). MIPS uses a low-friction layer as a brain-protection system, reducing rotational motion that is transferred to the brain from an angled impact. 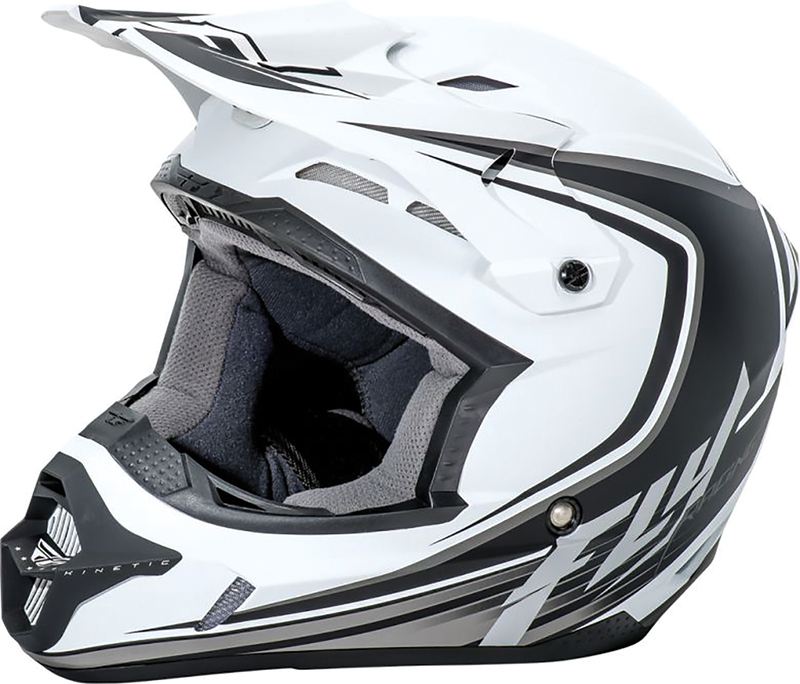 While there are many other great motocross helmets out there, we would also like to mention Klim’s great-looking, mid-priced F3 and their all-new F5. Starting at $240, the F3 is designed with a 10-percent-smaller exterior shell dimension, and an effective intelligent ventilation system with 13 intake vents and six exhaust ports. The all-new F5 will set you back about $500, but it’s so worth it! 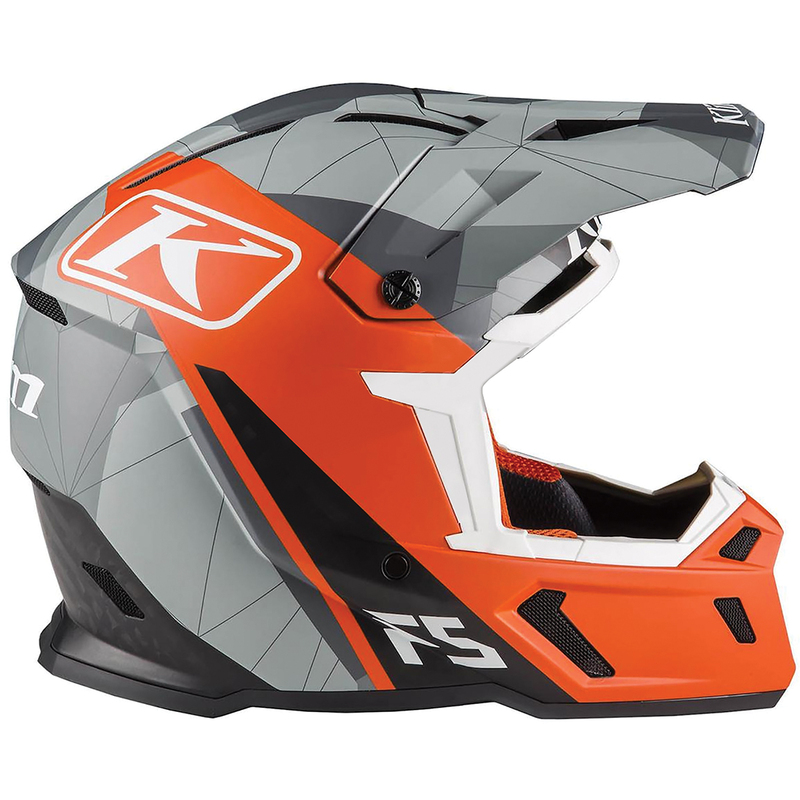 The F5 features a full Klim carbon fiber shell, making it one of the lightest helmets in the industry. It gets a dual-density EPS liner and the most ventilation found anywhere in the industry with 18 intake and 8 exhaust vents. 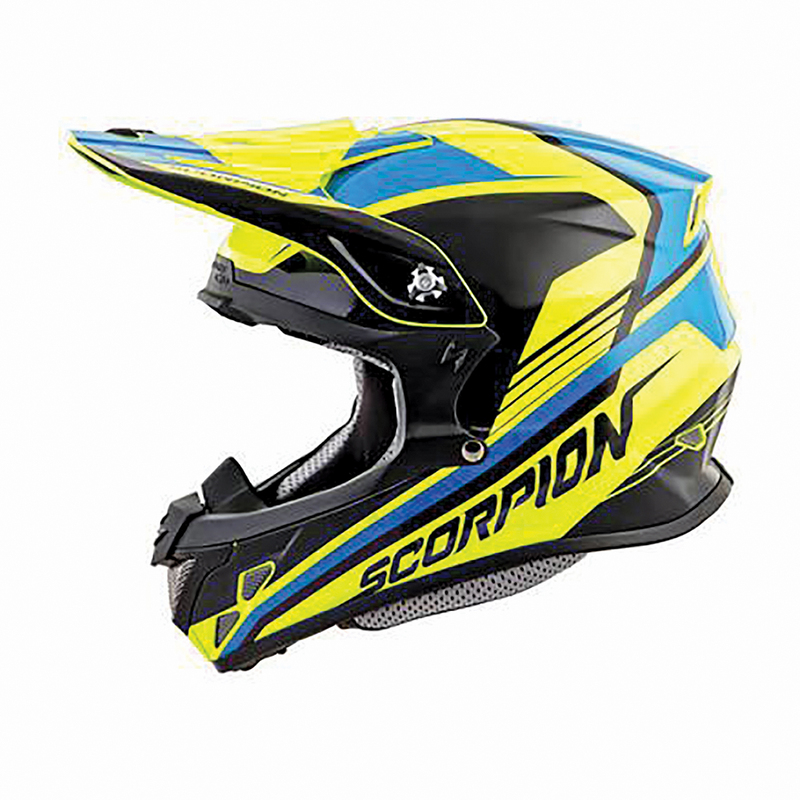 Scorpion’s EXO offers MX helmets another great-looking line of entry-level and middle-of-the-road priced motocross helmets. At $140, the DOT/ECE-rated VX-35 is hard to beat, with a removable and washable moisture-wicking liner and a five-year warranty. At just under the $200 mark, Scorpion’s VX-R70 brings you a TCT composite shell, and an advanced dual-density EPS liner. The VX-R70 is probably the lowest-priced helmet to claim both Baja and Dakar championships in Pro Moto classes. 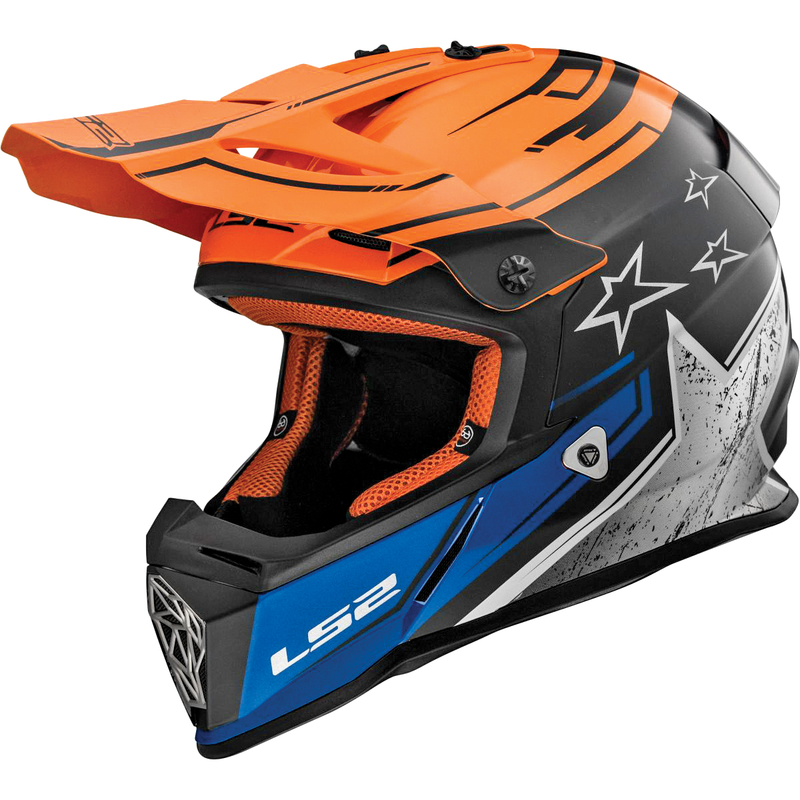 LS2 Helmets also has their super-light MX437 Fast helmet available at a ridiculously low price of $125. Weighing in at just under 3 pounds, it’s lighter than any competition but themselves. The LS2 MX456 Light tips the scales at a breezy 2.64 pounds and even meets the Snell 2015 standards. The super-reasonably-priced MX456 will set you back about two bills. Both helmets feature Dynamic Flow-through Ventilation with adjustable intake ports and a rear spoiler. 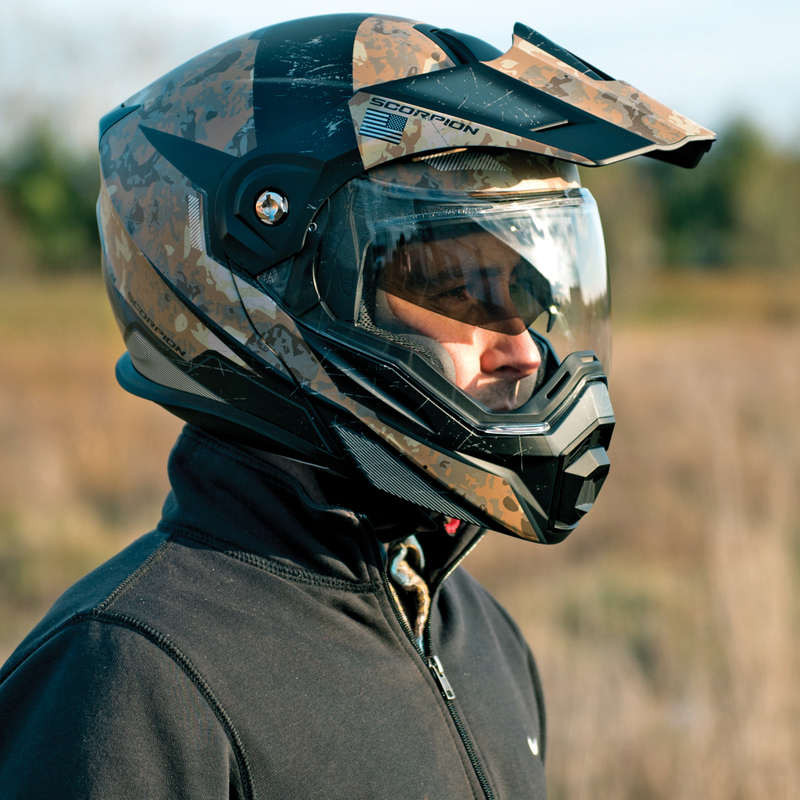 The adventure helmet was developed with the adventure bike, dual-sport or even Supermoto crowd in mind. 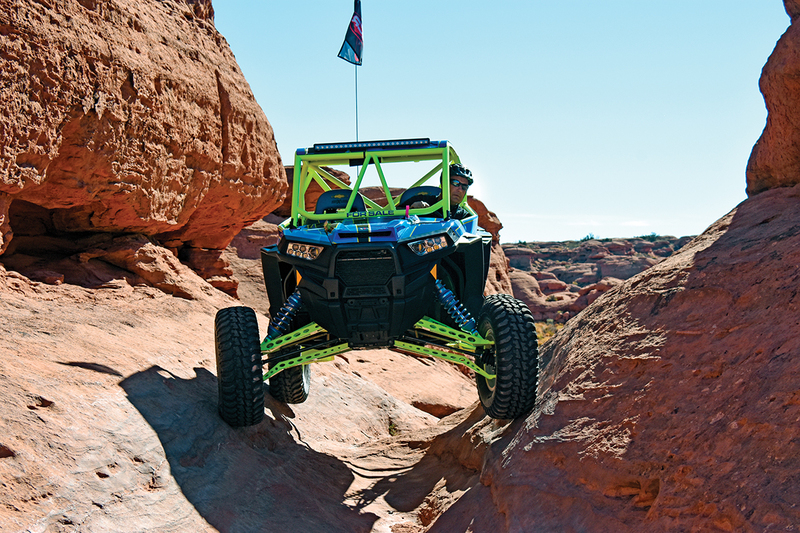 With MX styling, convertible visors and a flip-down shield option, it also might just make the perfect UTV adventuring option as well. We’ve seen about 20 different models, ranging from about $150 to a $600 or $700 Arai XD or the Shoei Hornet. They all make great UTV helmets and eliminate the need for separate goggles in all but extreme dust. At the entry-level price point, we really like the LS2 Pioneer MX436 with its built-in, retractable sun shield, and DOT-approved quick-release chin strap. It’s extremely lightweight at under 3 pounds and can be found well under $200. The Scorpion EXO-AT950 brings you higher-end features you would expect from the $600 lids at less than $300. This modular helmet can be used as an adventure-type helmet, or remove the peak for a more aerodynamic touring helmet. It also features a modular chin bar that can be conveniently flipped up to have a conversation, or even stuff down that ham sandwich you packed. The fresh air helmet has been used in, but sort of limited to, off-road racing vehicles for quite a while now. The typical setup includes a blower motor with an air filter that scrubs the dust out of the air and then forces clean air into the racer’s helmet, eliminating foggy visors, as well as refreshing and cooling off the user. The air blowers run between $100 to $300 from www.ruggedradios.com. The helmets, on the other hand, were typically pretty spendy. 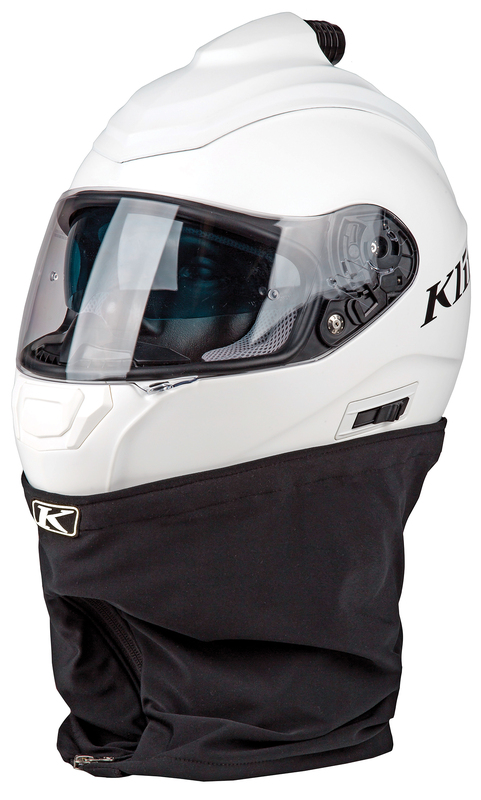 The good news is that these pumper-type helmets have come down in price, and now Klim has introduced a very cool pumper-style helmet aimed at the everyday user instead of the racer. 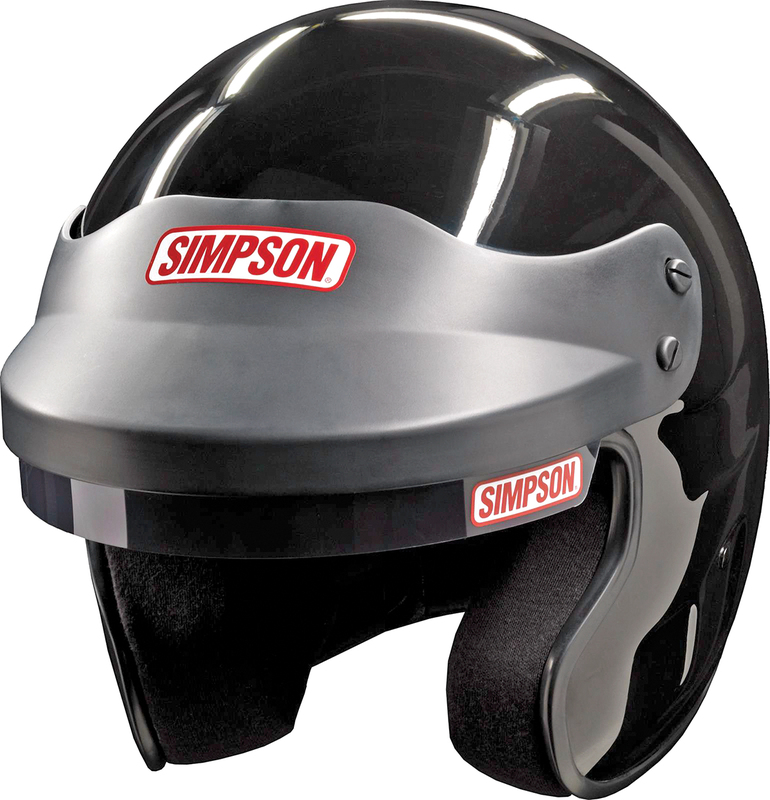 The Simpson Air Inforcer Vudo has long been a leader in the powersports safety equipment world. 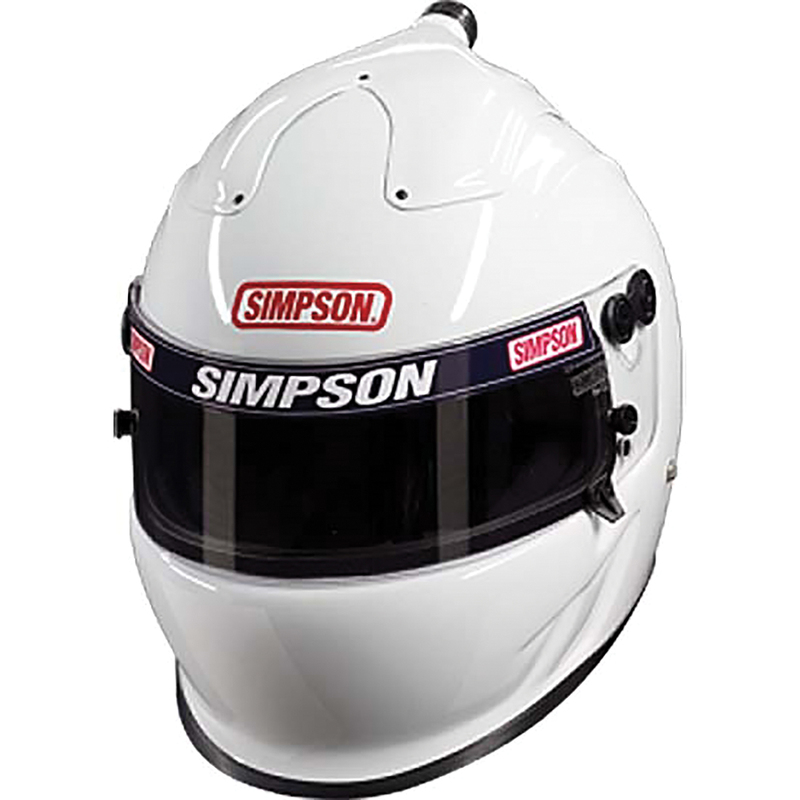 Simpson helmets have also been a staple in the automotive racing world for as long as we can remember. The clean-air Air Inforcer Vudo is a top breather with a molded-in hose adapter for better air-flow and strength. The Vudo features a recessed eye port for a 100-percent shield seal and is ready for both radio communications and a frontal head restraint with its M6 terminal mounts. Simpson helmets are made in the USA. This top-of-the-line Vudo option is 1/3 pound lighter than the composite Air Inforcer Vudo. 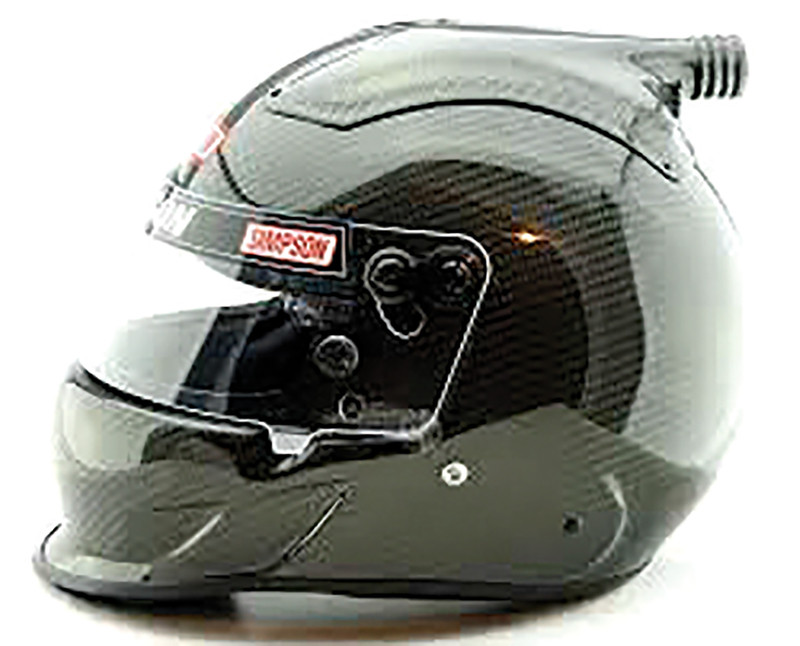 Simpson uses exceptionally lightweight, auto-clave-molded carbon fiber for its shell construction. The Carbon model is also Snell SA 2015 rated and features all the same race-ready, extreme safety features as the standard Vudo.